He received probation for burglary in May, now he’s walking free after posting bail for another burglary in November. Let’s give a warm welcome to the pride of North Center—Nathan Wettig! An officer who watched video of a burglary that took place in the 2400 block of West Addison last month recognized Wettig from a previous arrest. Cops went to Wettig’s home on November 28 and took him in for questioning. Police say Wettig admitted that he’s the guy seen on video taking a bike from the garage on Addison a week earlier. He’s been charged with burglary. It’s a familiar routine for Wettig. He was previously arrested at his home in May after detectives determined that he had burlgarized a man’s house in the 2000 block of West Byron days earlier, according to court records. Wettig pleaded guilty to the May burglary a month later and received one-year probation from Judge Marvin Luckman. You’d think that being arrested for burglary five months after getting probation for burglary might be grounds to revoke Wettig's probation…but, no. This is Cook County. When Wettig returned to Luckman's courtroom for his latest bail hearing, the judge set bail at just $10,000. 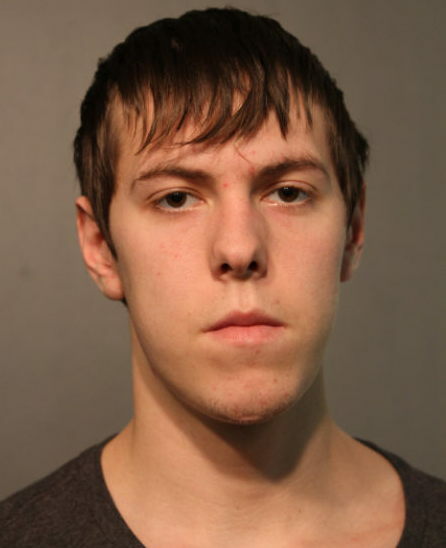 A Rogers Park man smashed an Uptown homeowner’s sliding glass door with a propane tank, entered the residence, and then punched the 45-year-old victim in the face after encountering him in the living room, police said. It played out in the 4600 block of North Greenview. Cops caught up with 21-year-old Vladimir Mendoza a couple of blocks away shortly after the 2:30 a.m. break-in on November 29. 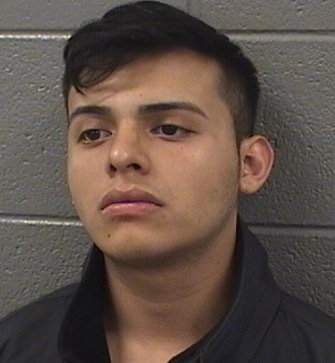 Mendoza is charged with Class X felony home invasion and was ordered held without bail by Cook County Judge David Navarro.